Product prices and availability are accurate as of 2019-04-20 13:29:37 EDT and are subject to change. Any price and availability information displayed on http://www.amazon.com/ at the time of purchase will apply to the purchase of this product. 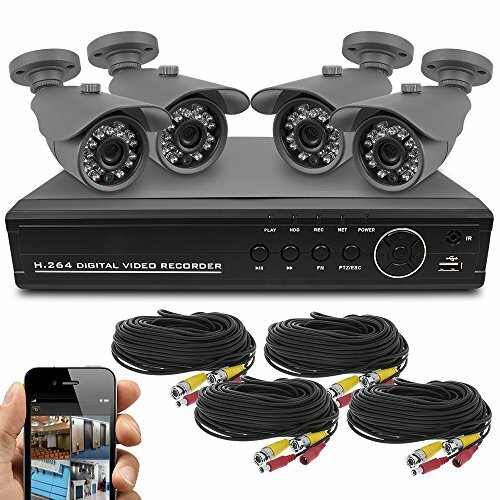 This surveillance kit includes a professional DVR with 8 channels of real-time record / playback, HD video out, and the ability to monitor video feeds live from mobile phone or web browser. The DVR also supports motion detection and comes with a pre-installed 1TB hard drive for days of record time. 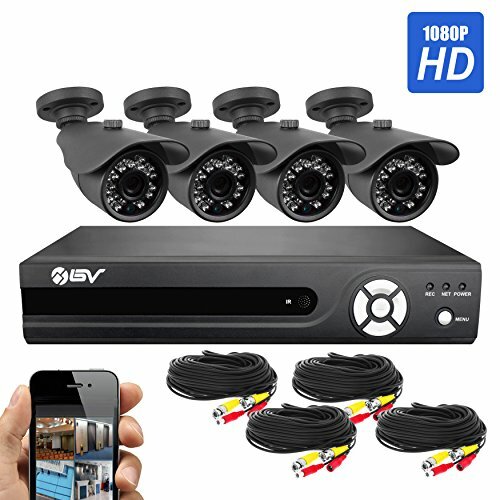 The 8 bullet security cameras also included feature a high-resolution sensor for great video in any conditions. The cameras have weather resistant housing and run on (included) DC12V power. 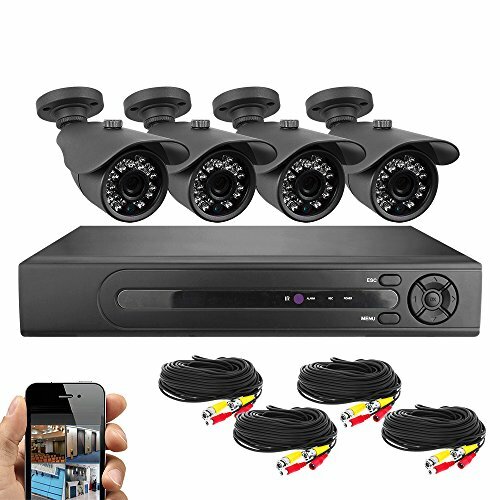 8 Channels of D1 Real-time Recording at 120FPS with HDMI Out for High Quality Analog Video 500GB Hard Drive Included for Days of Record Time Motion Detection to Ensure Only the Important Events are Recorded. 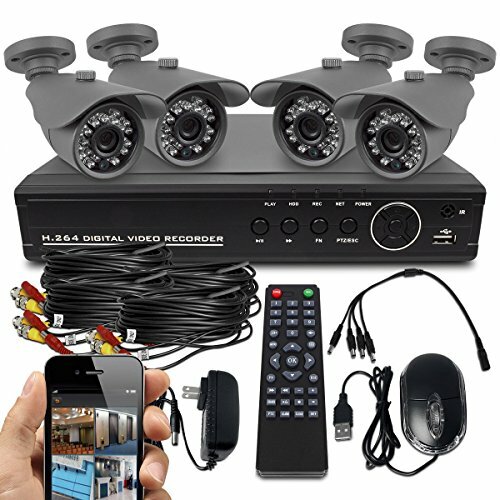 Remote Viewing from Mobile Phone and Internet Browsers for Surveillance on the go! 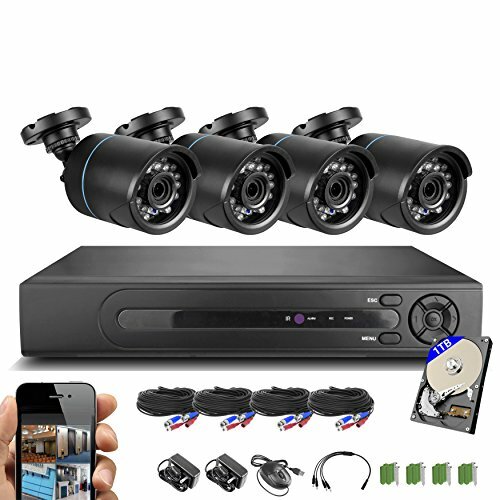 Includes 4 800TVL Night/Day Outdoor Bullet Cameras Allowing Great Analog Video in Any Given Condition.